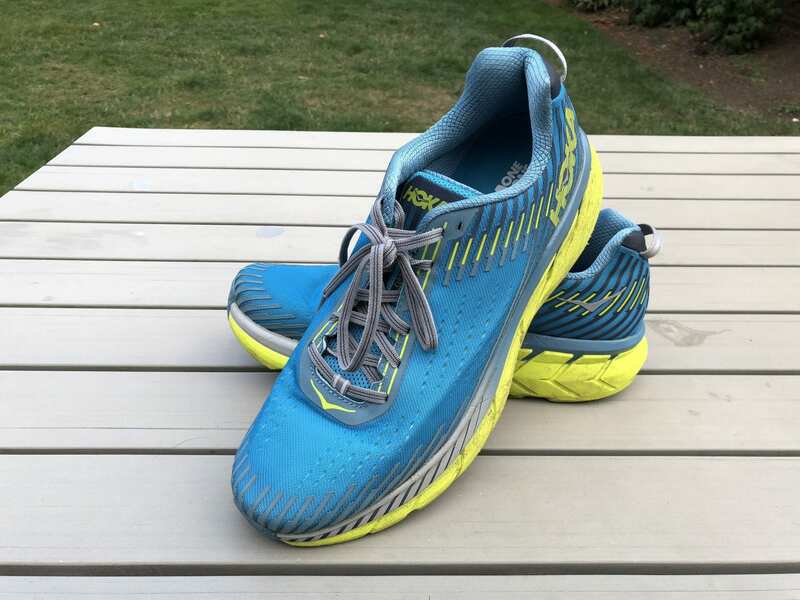 Yes, it is that time of the year again, a new Clifton model from Hoka One One! 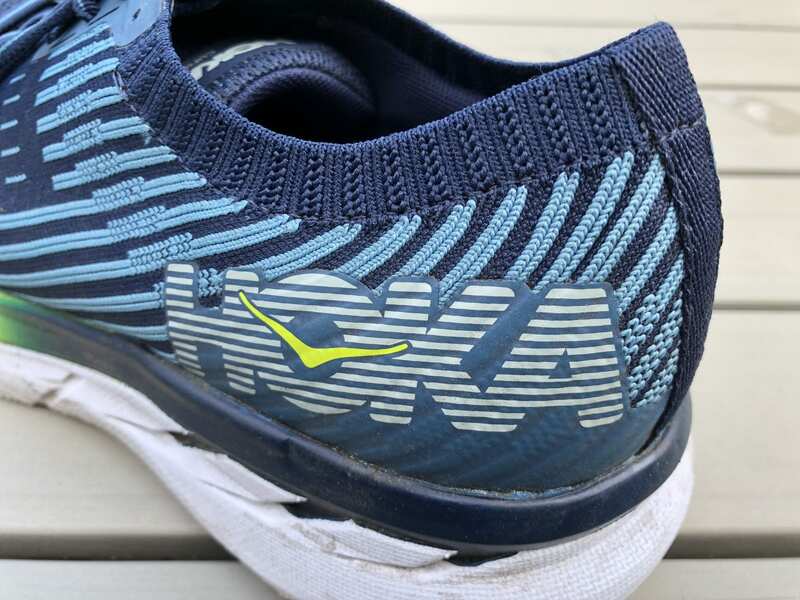 This time just to make it more interesting, not only are we getting your typical Mesh version, but Hoka has taken a page from others like Altra, Nike, Brooks, and so many more and are introducing a Knit version of their flagship model. We’ll look at them side by side and note the difference between the two uppers and tell you which one we prefer. 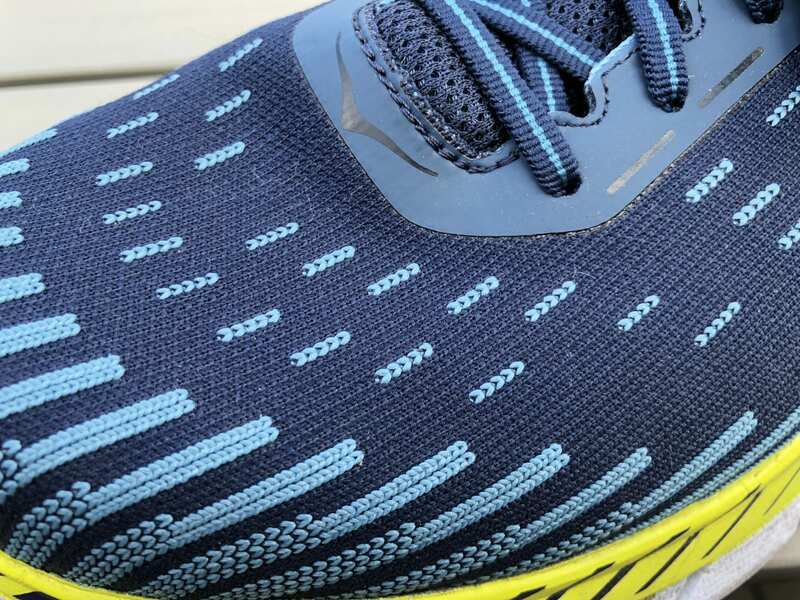 The mesh based Clifton 5 sports an open engineered mesh construction with fewer printed overlays. 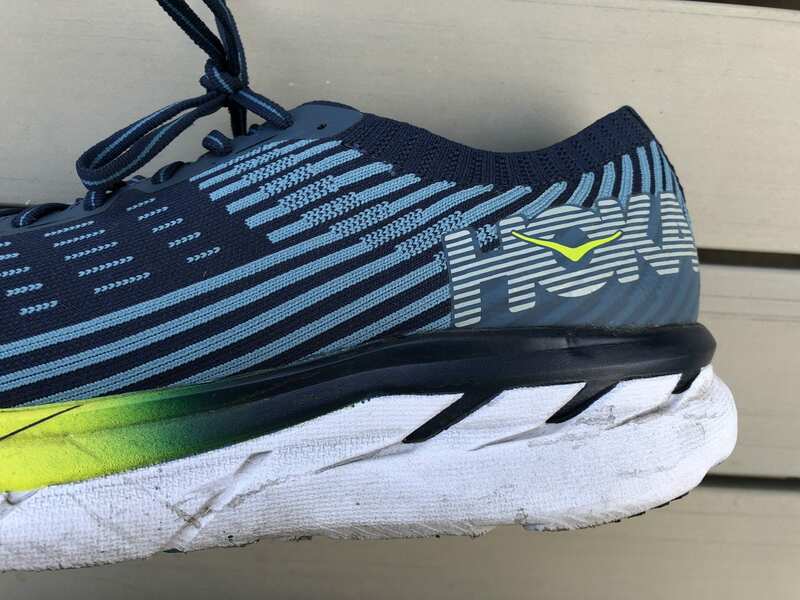 Compared to previous versions they appear to be more breathable and comfortable overall. If you look at them against the 4s side by side, they honestly look like the same shoe with just the overlays removed. They also feature reinforced eyestays for durability. The heelcup locks down well and the padding around the ankle is comfortable. 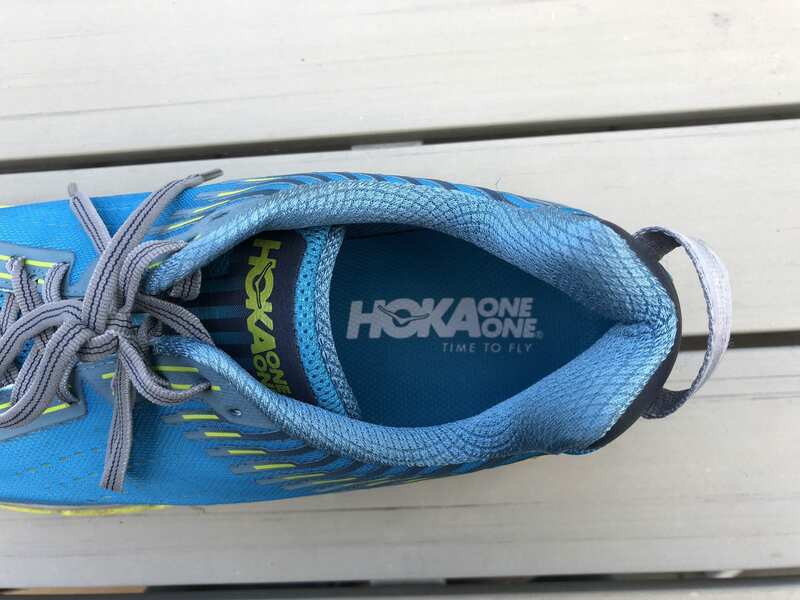 Hoka One One Clifton 5 Mesh – Closeup on the toebox upper material, here is where we see a lot of design changes. 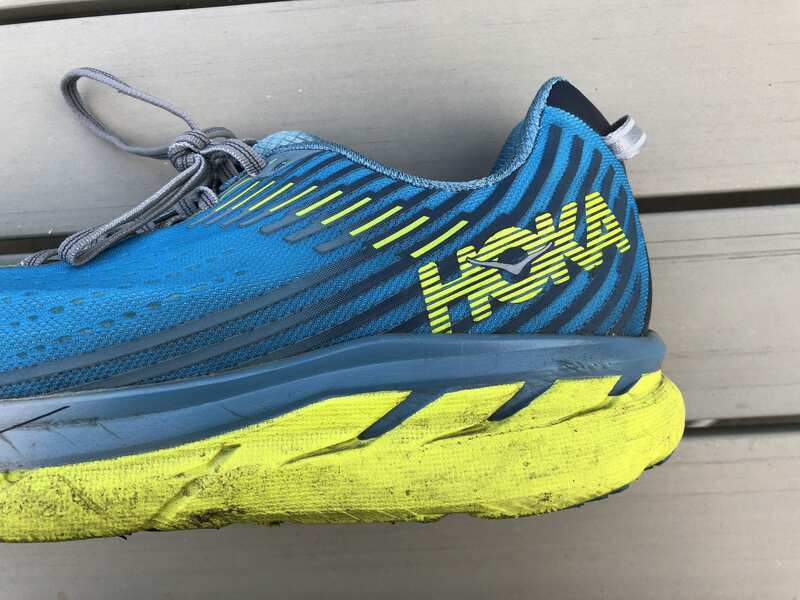 Hoka One One Clifton 5 Mesh – Heel upper, more changes here as well. 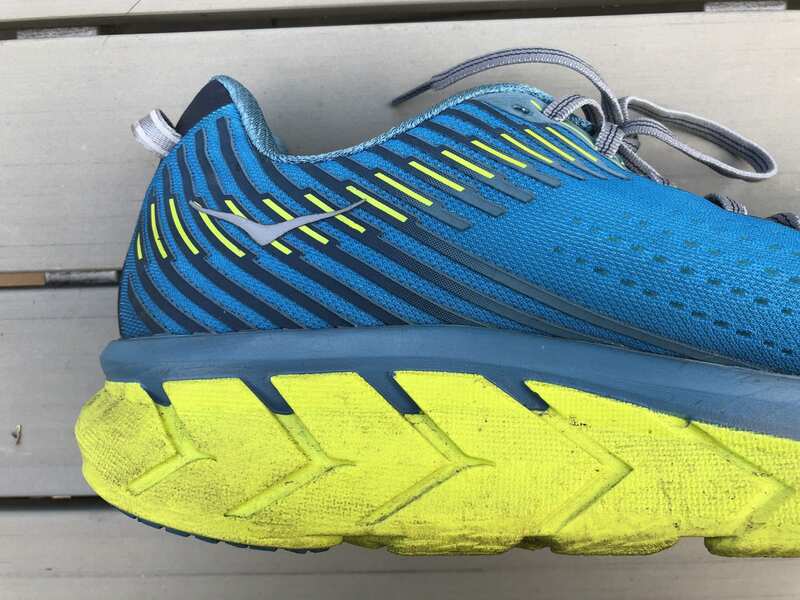 The knit version of the Clifton 5 is a bit different. It uses a full knit upper with various densities throughout which allows for a decent level of control, stability, and guidance. It is comfortable and does breath just as well as the mesh version. The real change comes in the ankle and heel area. 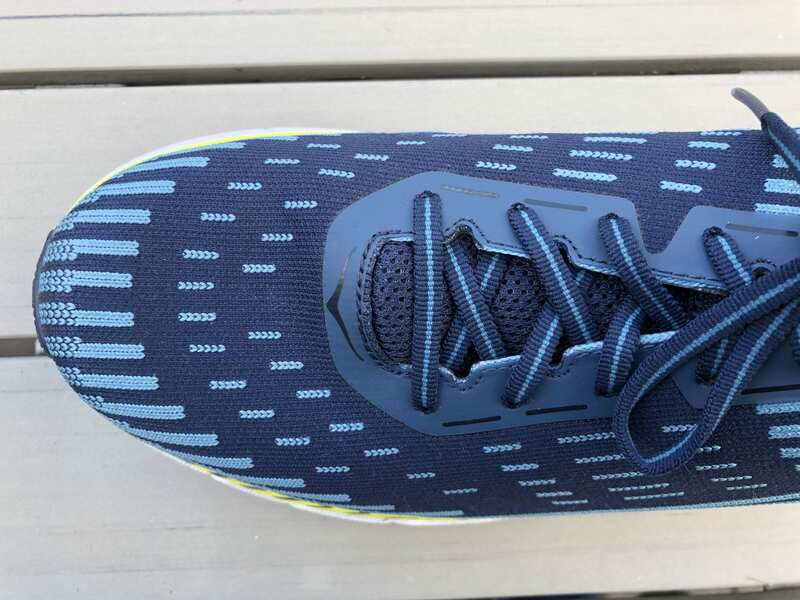 The heelcup is still there and is evident to the touch just like the mesh, but the ankle features absolutely zero paddling. 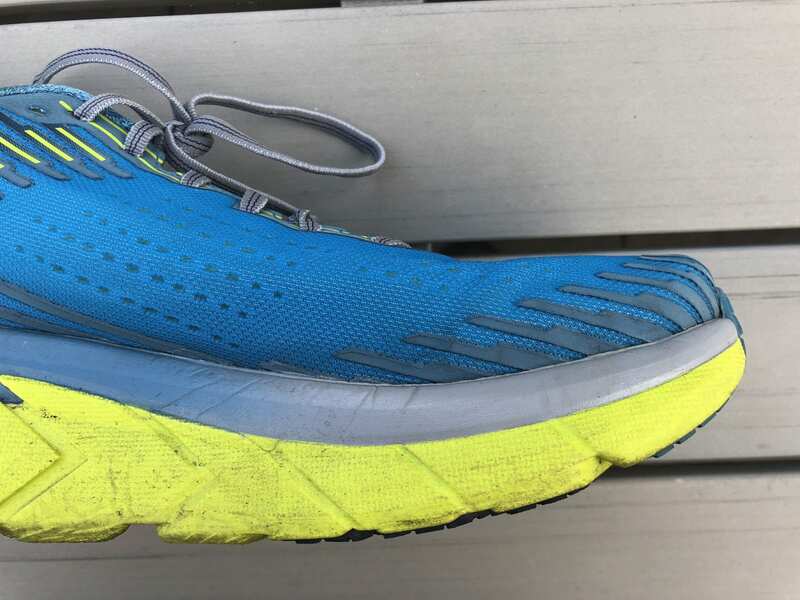 There is a zero degree separation from the material into the ankle. It’s comfortable, but extremely different than wheat you’ve felt prior. It takes getting used to. 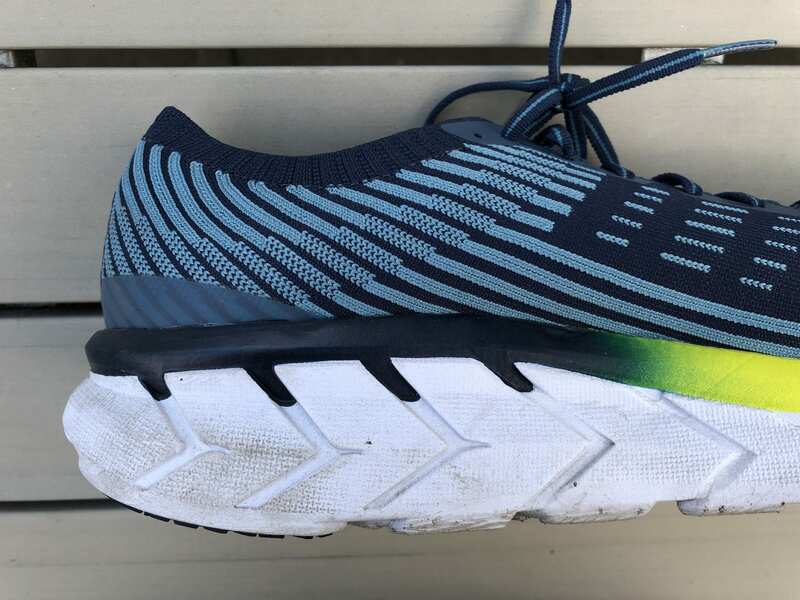 Hoka One One Clifton 5 Knit – In close view of the upper, pretty clearly see the difference between the mesh and the knit. 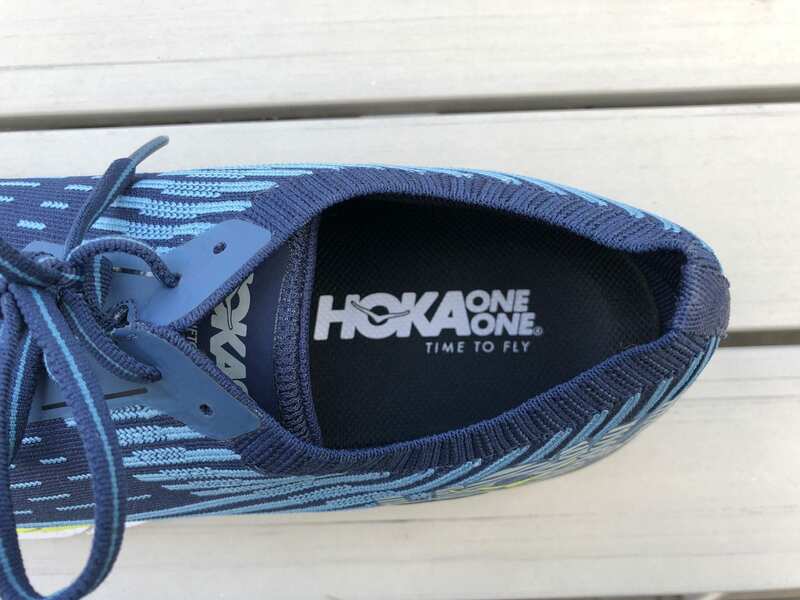 Hoka One One Clifton 5 Knit – Closeup on the heel upper material, note the collar and the tightness of the material is due to a very rigid heel insert. The Clifton 5 maintains the same early stage Meta-Rocker that other Cliftons have had prior. The mid is composed of full EVA as always and a moderate heel bevel provides for a smoother heel transition. The geometry of the platform also been improved to allow for increased stability. 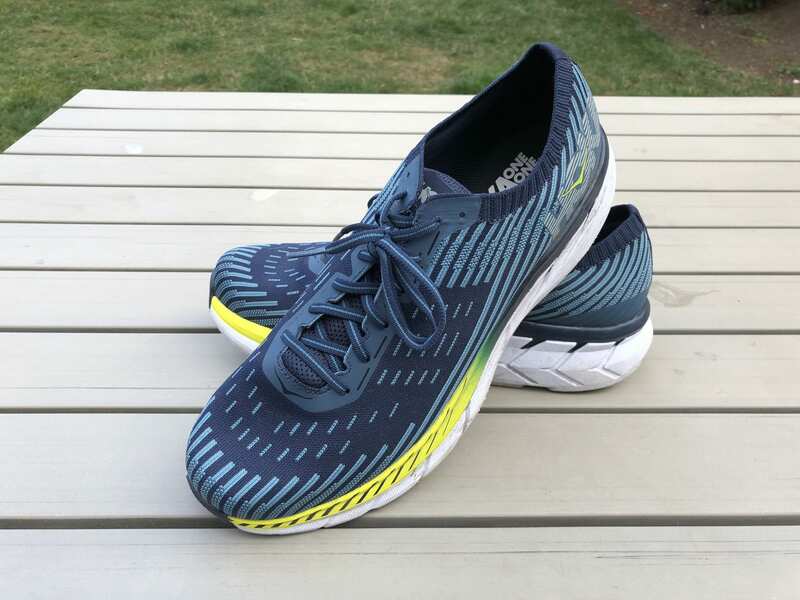 Sporting almost an identical outsole to the 4s, the Clifton 5 features a mix of EVA and rubber strategically placed at key foot strike and toe off positions. It still works well as always, and the EVA does the day to wear over time. In our experience, while you will experience EVA pilling, you will get at least 300 miles before they are truly worn out. There are 6 colors for the Mesh and 3 colors for the Knit. Visually the shoe looks like the 4 in almost every way and we still get comments about the high stack height. The proof is in the run though. 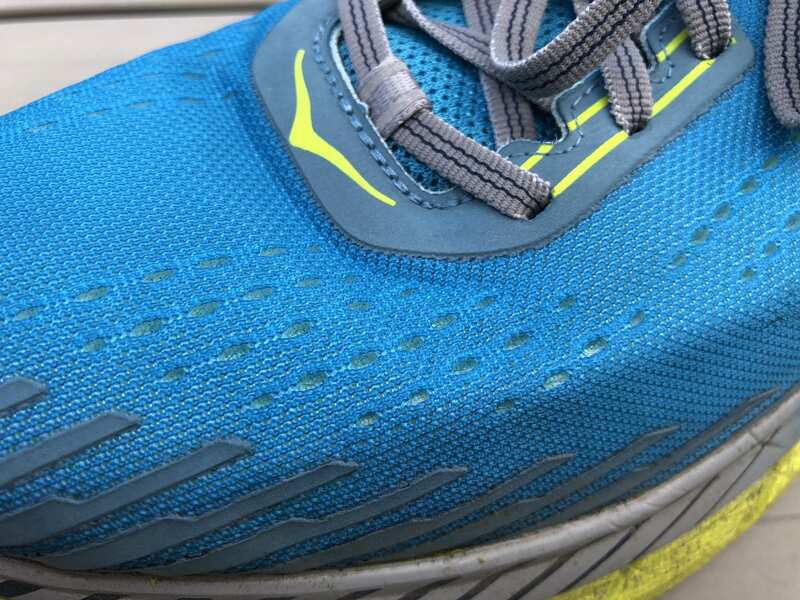 First off, the mesh Clifton 5s literally feel identical to the 4s on the foot. 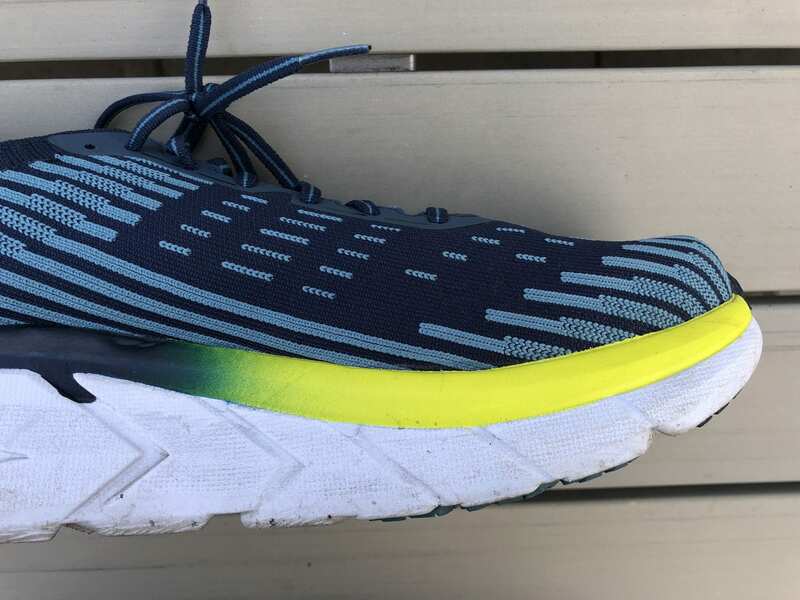 The overlays have been removed and the toebox seems a fraction wider, but the on-the-foot feel is seamless. 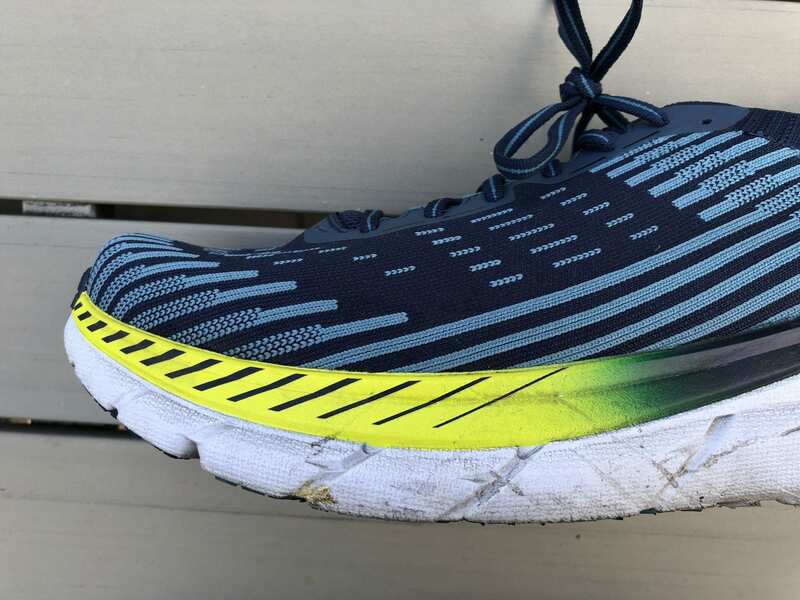 The removal of the overlays was a nice touch however as the shoe does feel increasingly comfortable and breathes better. 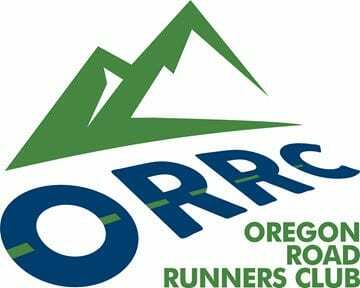 Once you get into your run, the similarities continue. 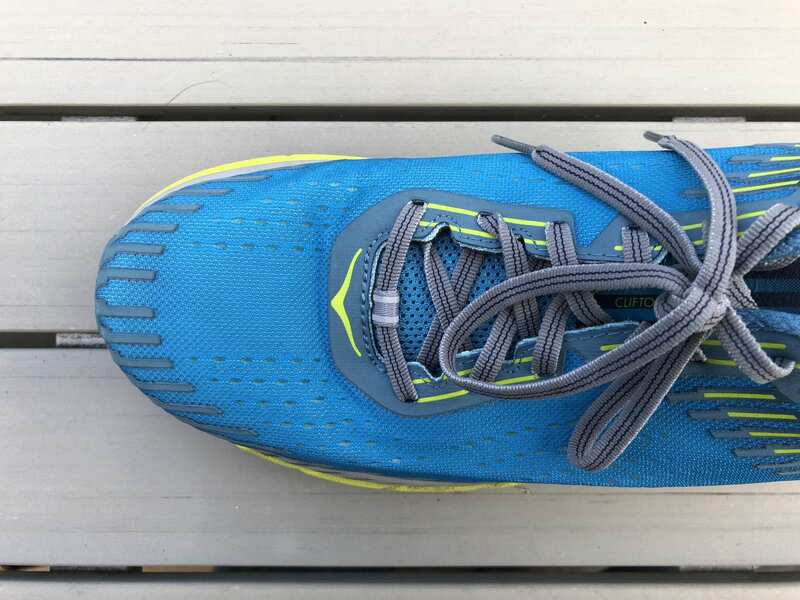 The full EVA mid and meta rocker design provide a solid transition and toe off. The sizable stack height as always provides plenty of comfort across any distance. The knit version is a whole new ball game. While the mid and outsole are identical between the two versions, the upper literally feels like an entirely different shoe. The shape is the same of course, but the knit features a much more tangible heel cup and absolutely zero padding in the ankle collar. 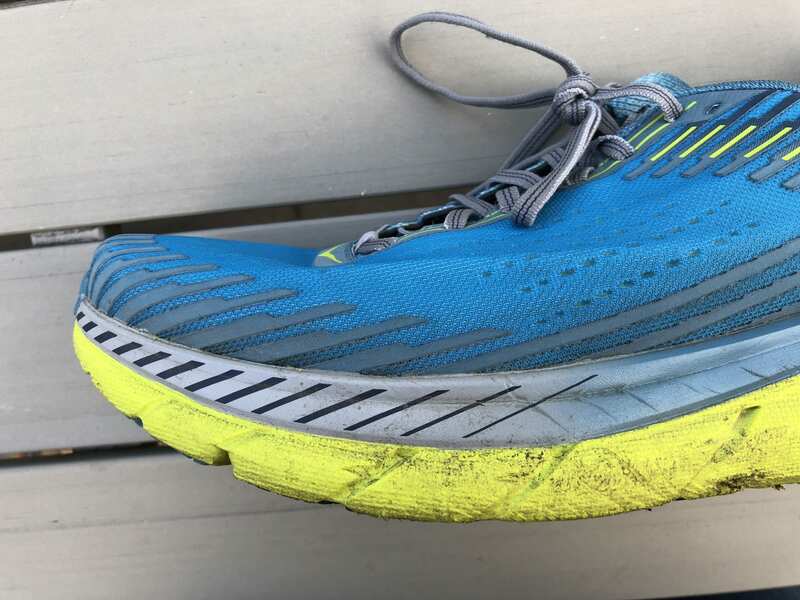 This leads to a lighter and very comfortable experience generally, but once in stride we did find a bit of slippage in the heel. Honestly, they are very hard to compare side by side, but potentially a blending of the two might actually be the best bet. 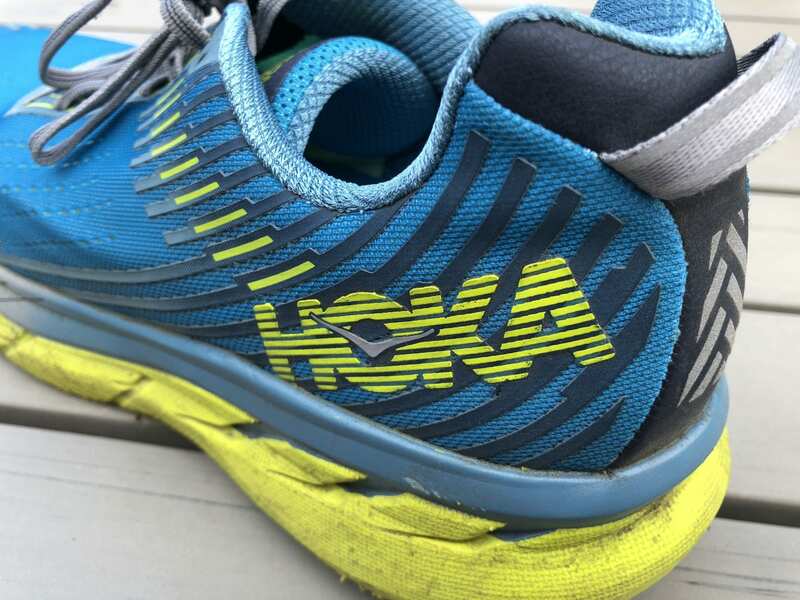 The Hoka One One Clifton 5 remains our favorite road model in the Hoka lineup. The minor improvements make it even more wearable. It is light, quick, responsive thanks to the meta rocker. While it has added a little weight on the mesh side, the knit are lighter. That being said, our vote goes to the mesh version. The knit feels great, but the lack of a padded ankle coupled with some slight slipping stops us from giving it the nod. For Clifton 4 fans, this is a super easy upgrade.